consecutive day of protests over a doubling in bread prices, witnesses said. Street protests broke out across the sprawling north-eastern African country after bread prices doubled following a government announcement late December 2017 that it was eliminating subsidies in its 2018 budget. A high school student was killed and six others wounded on Sunday in the southwestern city of Geneina. Authorities did not give a cause of death but said investigations were under way. 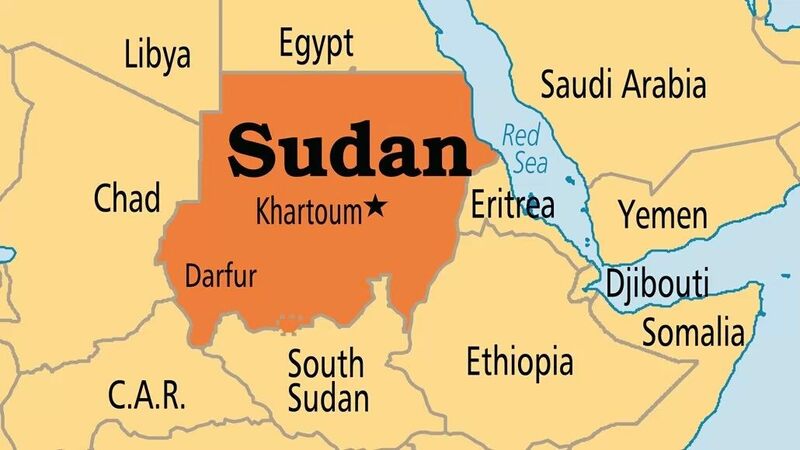 This month Sudan devalued its pound currency to 18 per dollar from 6.7 pounds to the dollar previously. State Minister of Interior, Babkar Daqna, denied that the demonstrations were in response to price rises and said that destructive protesters would be “dealt with forcefully”, state news agency SUNA reported on Sunday.